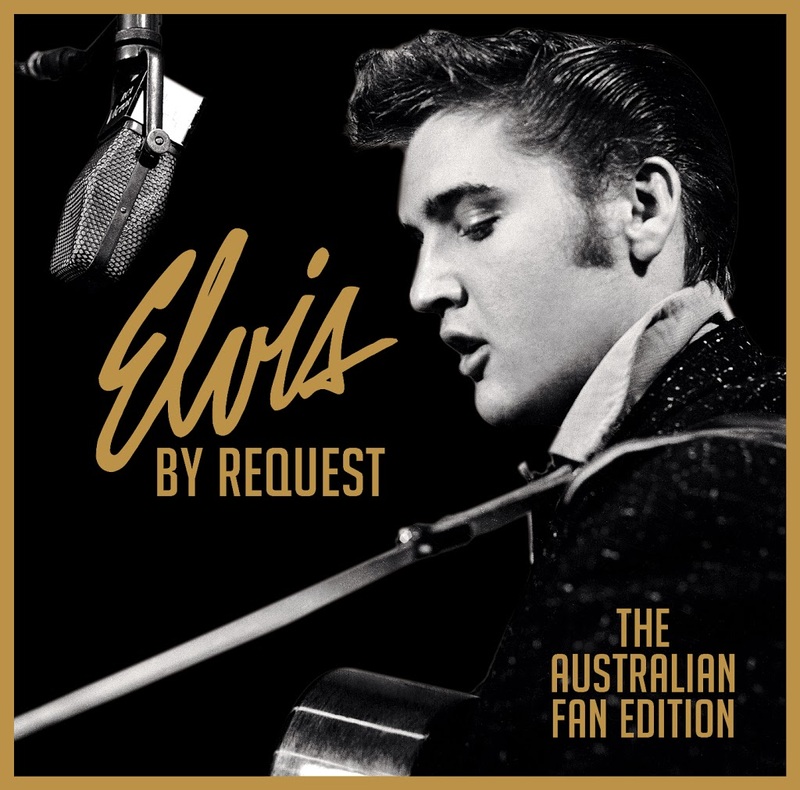 Australia’s Elvis Presley fans have spoken – and come tomorrow, they’ll be able to get their mitts on their own specially-chosen Australian edition of the King’s ‘By Request’ album. And Australia is the only country outside the United States to be granted permission by Elvis’ estate to release a ‘By Request’ album. The classics are all there – from ‘Suspicious Minds’ and ‘Always On My Mind’ to ‘Jailhouse Rock, ‘Love Me Tender’ and ‘Are You Lonesome Tonight?’. There’s ‘(You’re The) Devil In Disguise’, ‘Return To Sender’, ‘Viva Las Vegas’ and the inimitable ‘It’s Now Or Never’, along with many more Elvis classics, all contained within the two disc set. To coincide with the 35th Anniversary of his death, ‘By Request : The Australian Fan Edition’ will be released into stores tomorrow. (Tracklisting in the comments section). We checked Universal’s system yesterday and there’s no release date for it there. No word either from Sony at this stage. We’d be expecting it sometime next month, presumably.